Sunday is Earth Day! Since I became a mom, taking care of Mother Earth has become even more important to me. I am constantly striving to teach the boys how to be responsible stewards of our planet, and thankfully, they are learning about it in school and other places too! 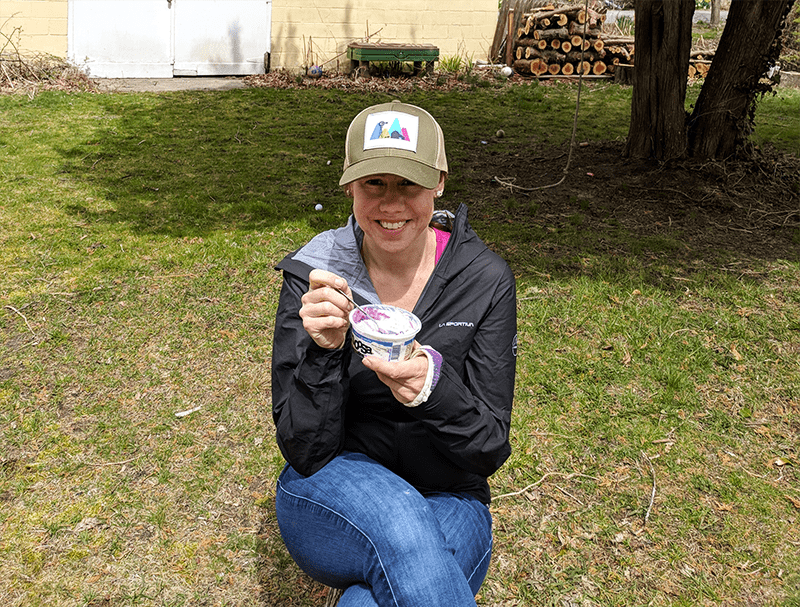 This weekend I’m sharing two products that I love AND are doing great things to help take care of the Earth: Noosa and Sportiva. Nothing makes me happier than supporting small, family-run companies, and noosa is no exception! This Colorado-based company makes small batches of delicious, probiotic-filled yoghurt on their family farm. 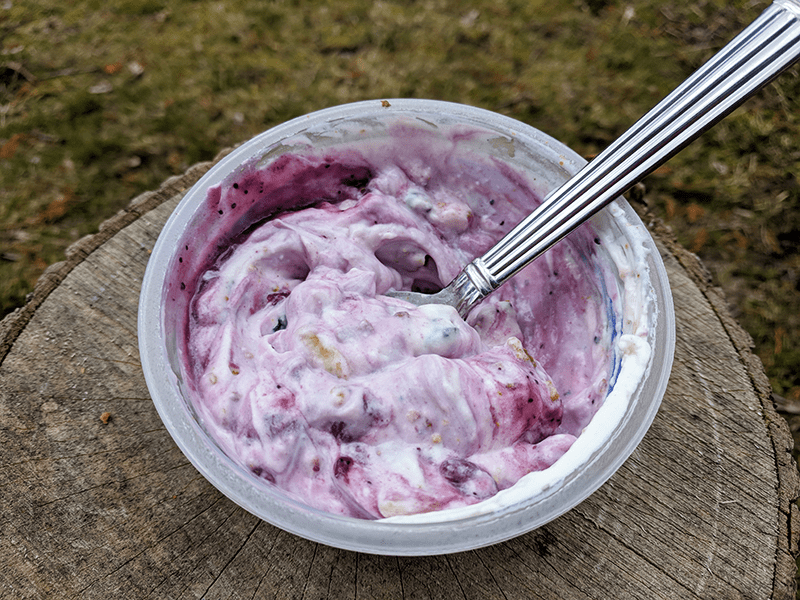 I love having yoghurt as a protein-packed snack that doesn’t have artificial flavors and sweeteners, just fruit purees made from fresh fruit and some honey! 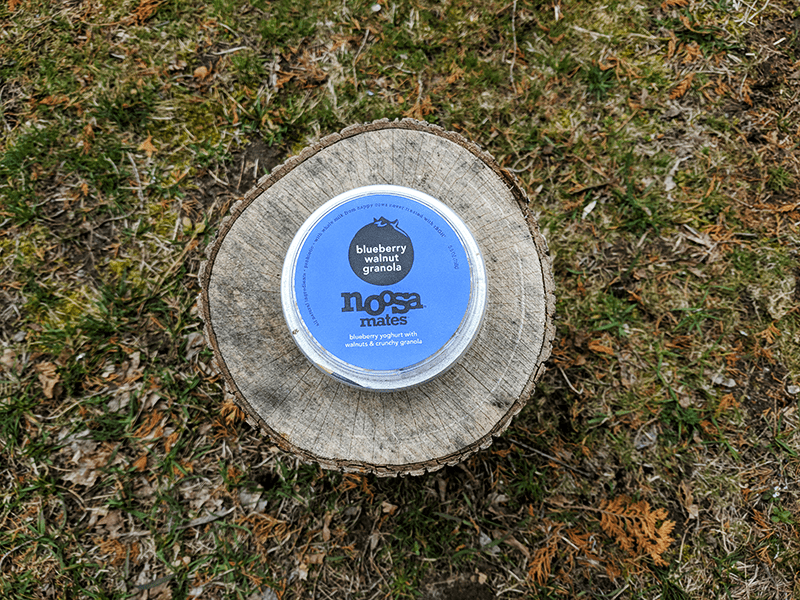 noosa is committed to caring for Mother Earth by not using GMOs and reclaiming all of the water they use on the farm and factory in Bellevue, Colorado. They are also passionate about saving our planet’s honeybees through their support of the Pollinator Partnership. 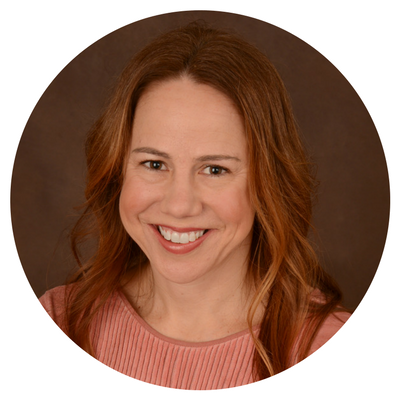 They are also passionate about reducing waste and recycling by reusing cardboard boxes multiple times and then shredding/repurposing them for animal bedding at horse farms, veterinary schools, and zoos throughout the country! Click HERE to find out where you can purchase noosa products and join their Cream of the Crop Fan Club! La Sportiva is an Italian-based activewear company that also supports and embraces environmental sustainability. While they started out crafting shoes for local farmers and mountaineers, they are now a global business that offers footwear, apparel and skis and ski boots. La Sportiva is constantly looking for ways to reduce their environmental impact through initiatives like using Bluesign approved fabric and organic cotton and producing climbing footwear (in their Eco Series) that is made from 98% recycled materials. I can’t wait to take the Hail Jacket on my next run– it’s lightweight, water-proof and SUPER easy to stow quickly in your workout bag or purse. I know I’m going to get a lot of wear out of it!